This Wednesday, we are talking about the latest craze in bedroom furniture- canopy beds! 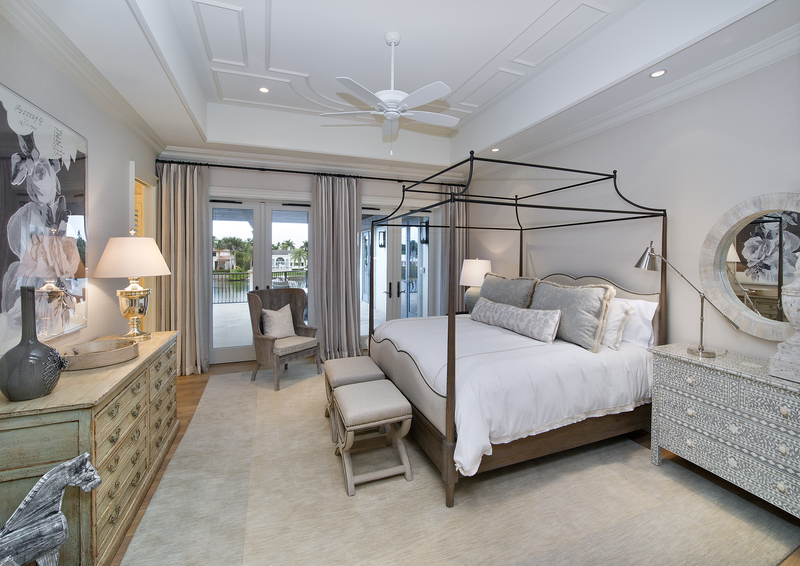 The bed is the foundation of a bedroom and anchors the entire space. 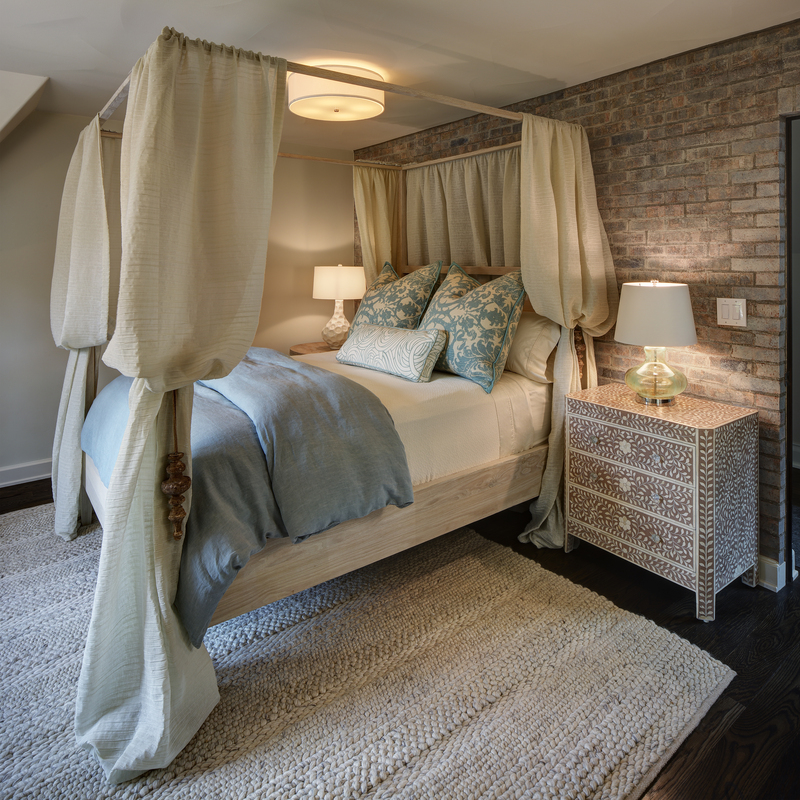 It is typically the first thing you see when you walk into a bedroom, hence the importance of choosing the right style. 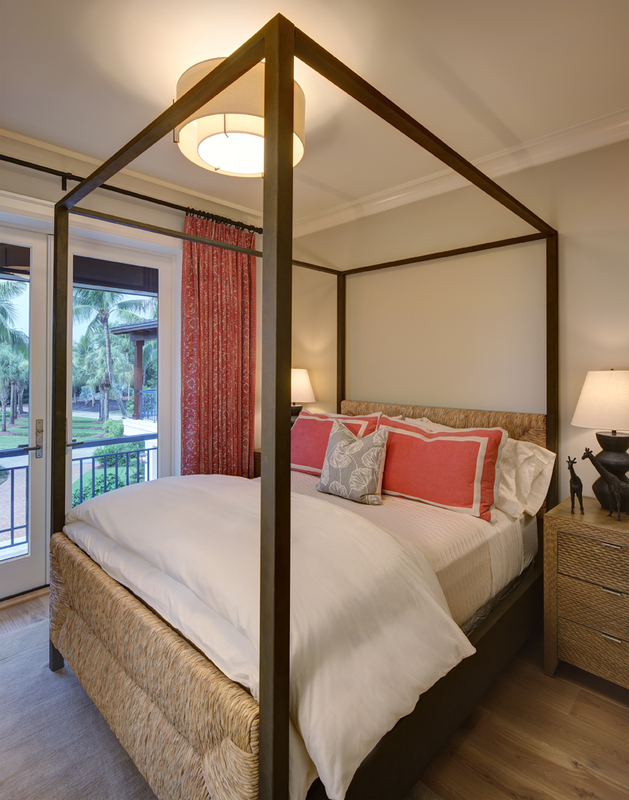 A canopy bed can feel traditional, but we are seeing it used recently in a variety of different styled rooms. 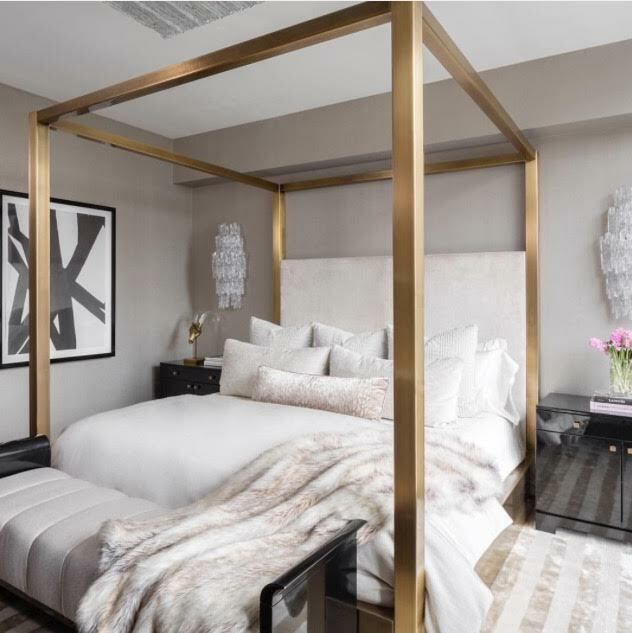 From Parisian to boho chic, the canopy bed can make a huge impact. It makes a space feel grand by adding height. We love to get creative with a canopy bed by tying loose, billowing fabric around the posters. 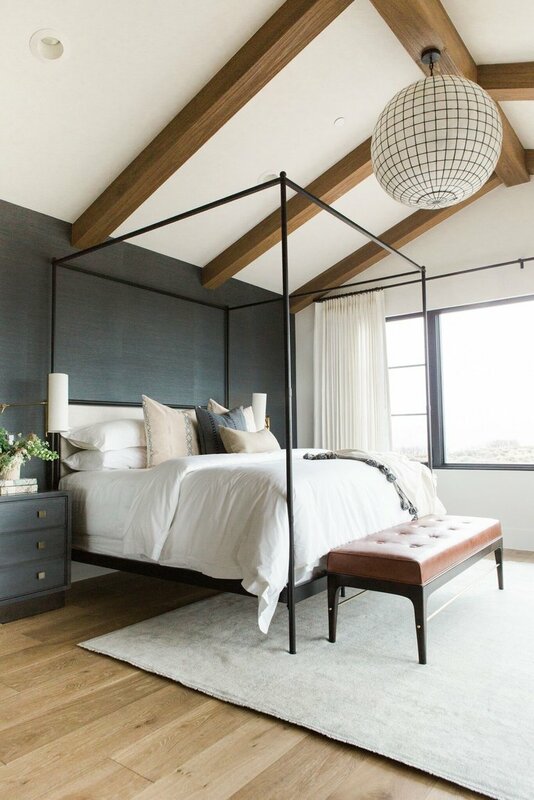 Check out some of our favorite canopy beds!